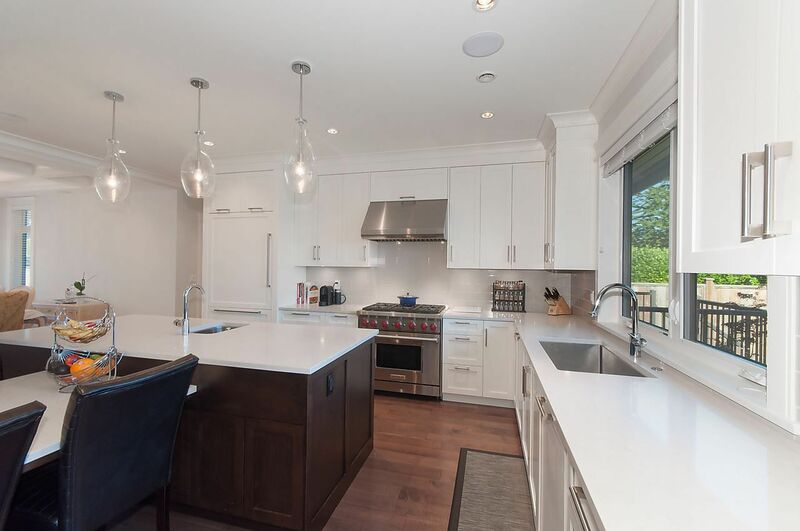 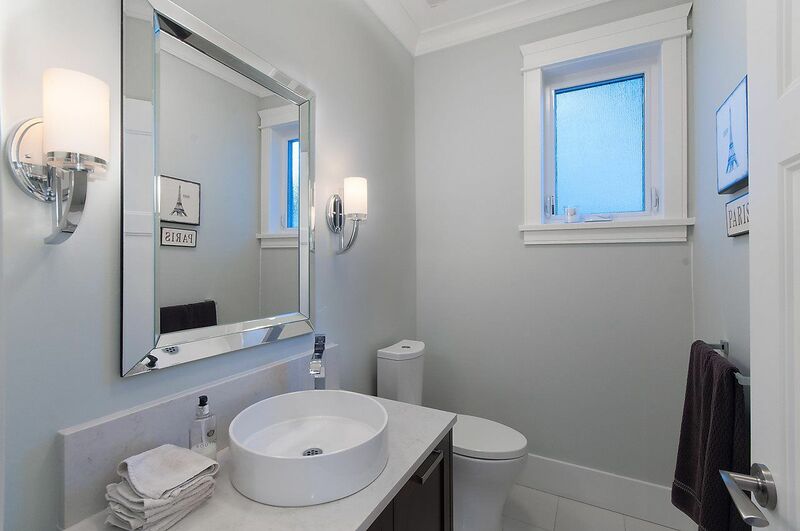 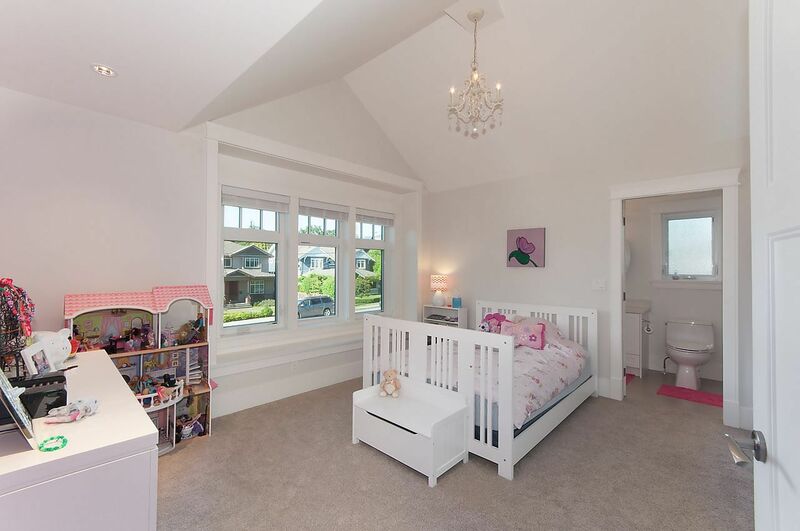 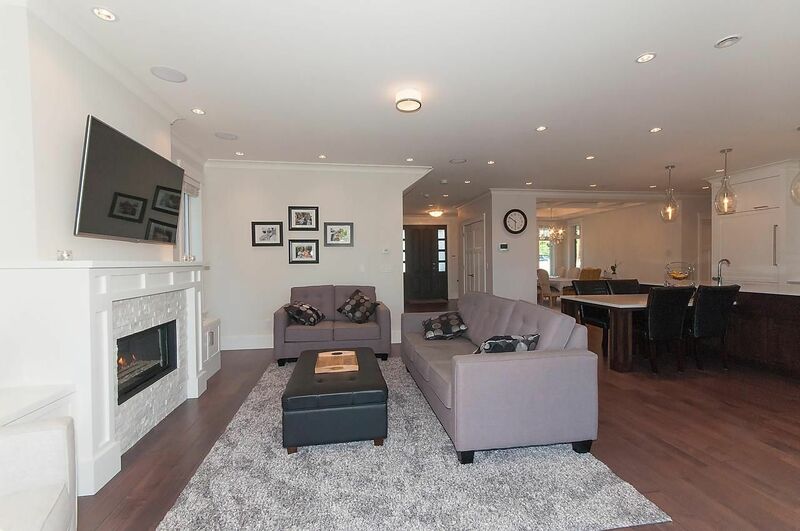 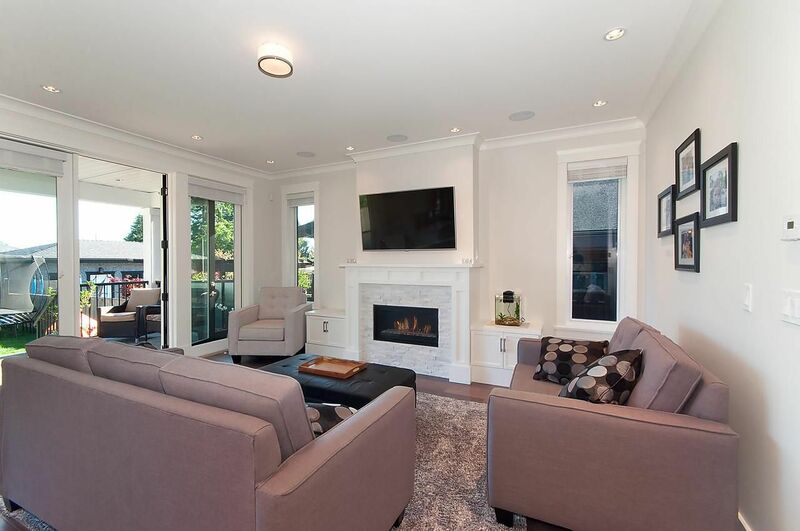 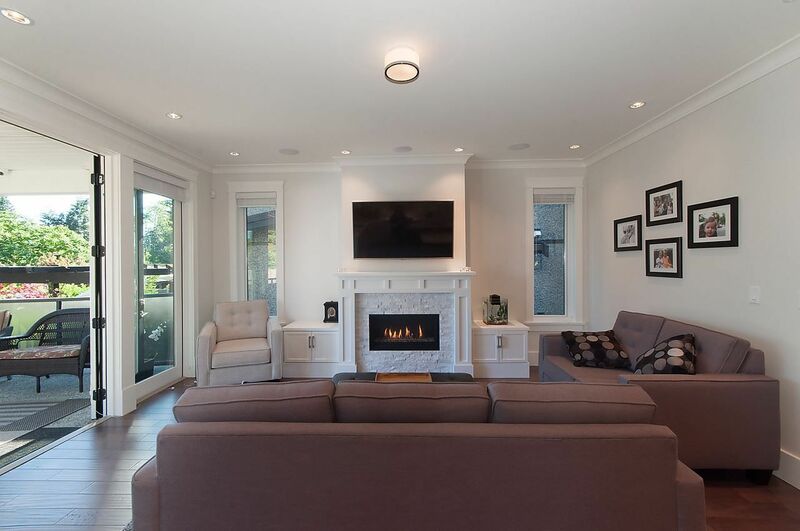 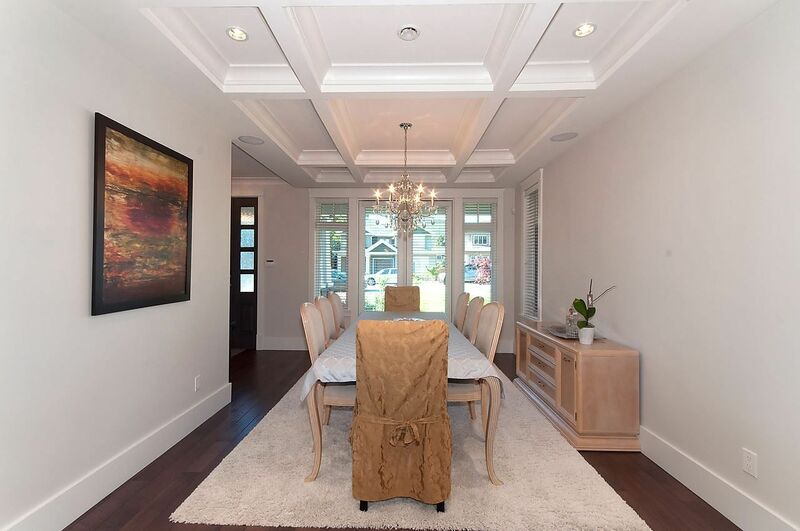 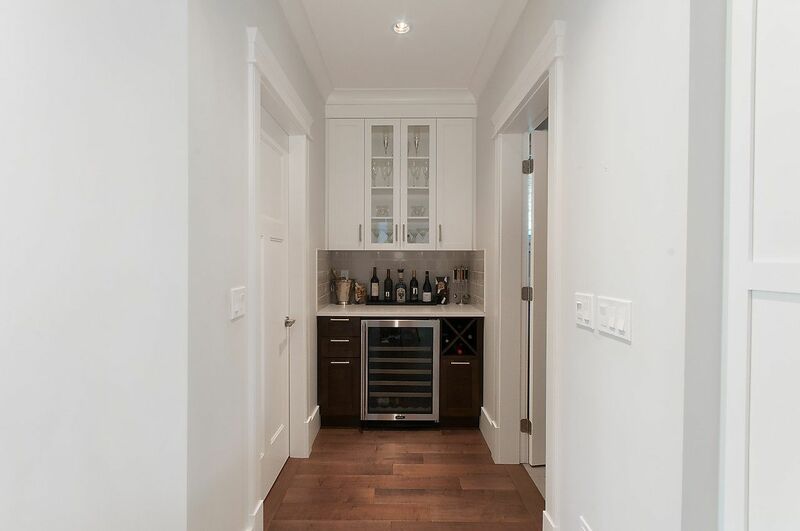 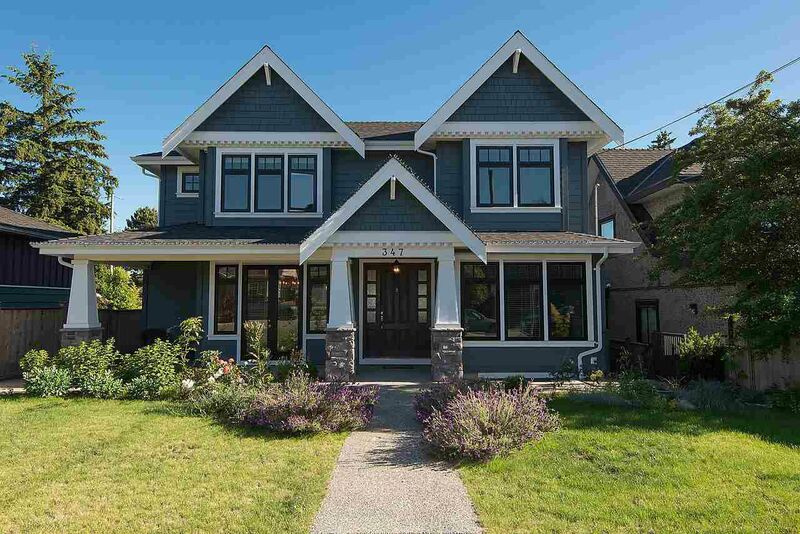 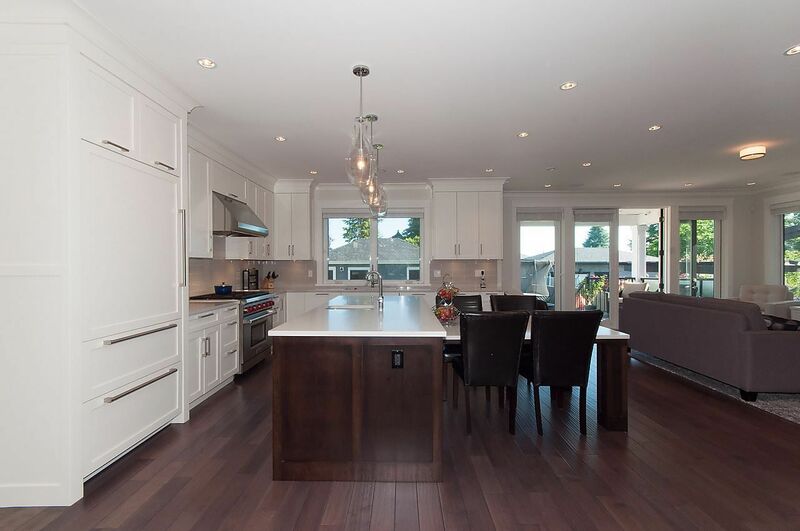 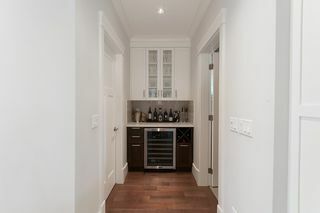 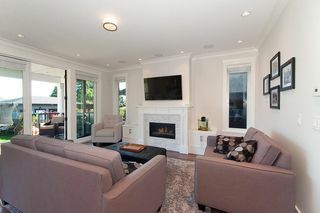 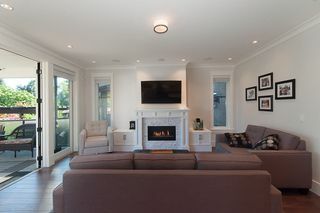 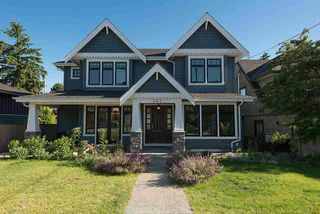 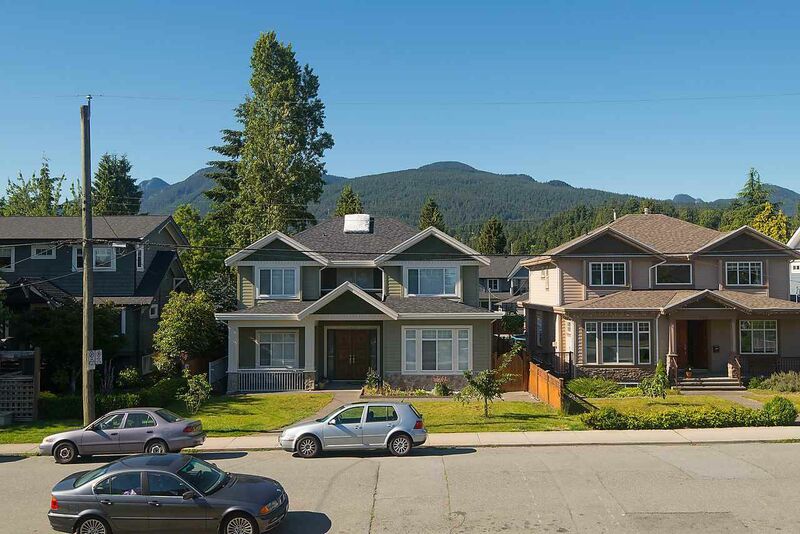 Gorgeous like new custom built luxury home in sought after Central Lonsdale. 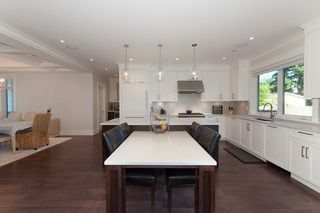 This stunning home offers over 4200 SF with 4 bedrooms up, vaulted ceilings, spa like master bathroom, beautiful gourmet kitchen with Wolfe gas range and Sub zero fridge, mountain & downtown views and a 2 bedroom legal suite on the lower level. 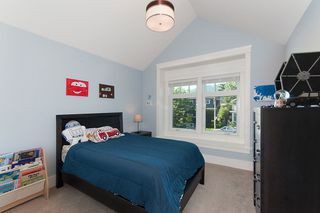 Lots of extras including a 3-car garage, hardwood floors, 2-5-10 New Home Warranty . . . this list goes on! 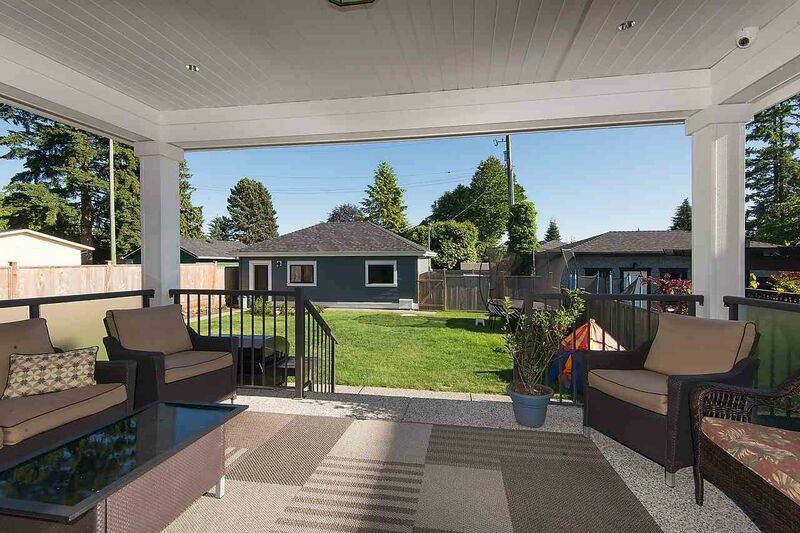 Huge south facing backyard which is perfect for entertaining. 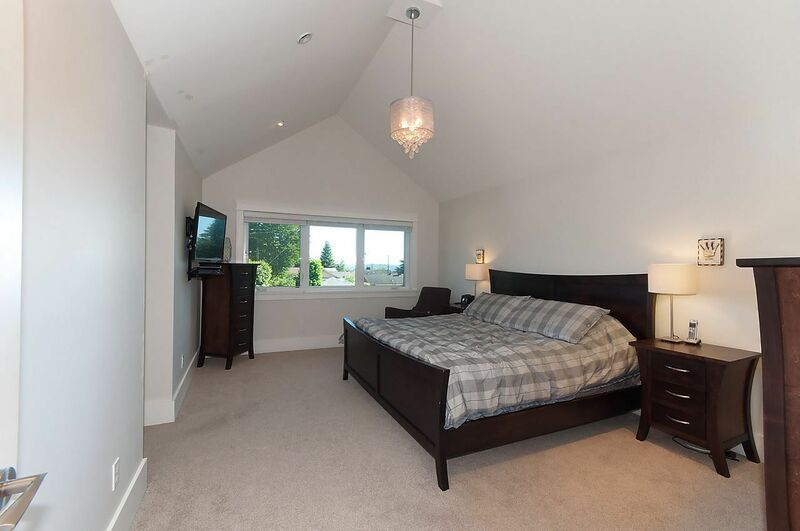 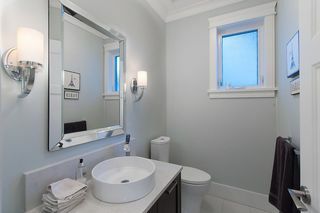 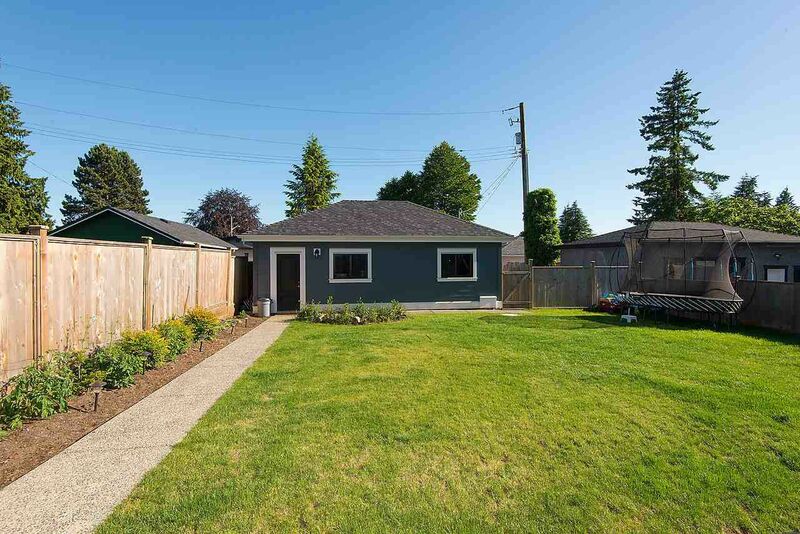 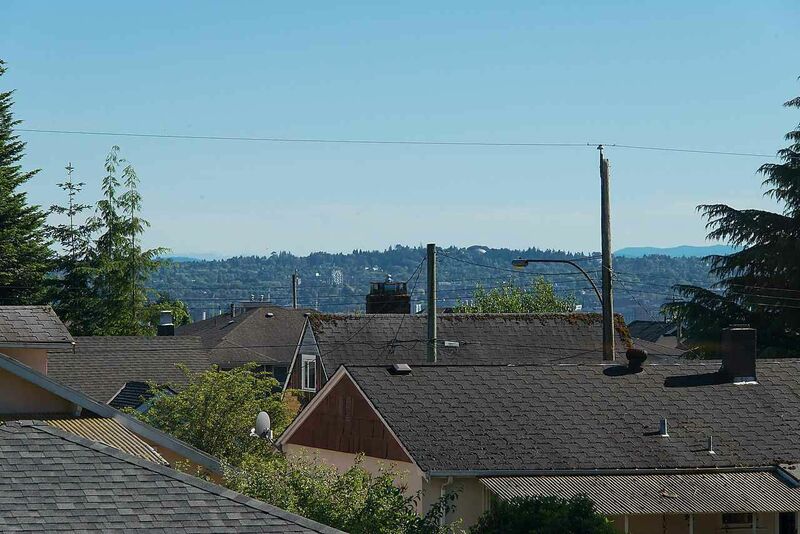 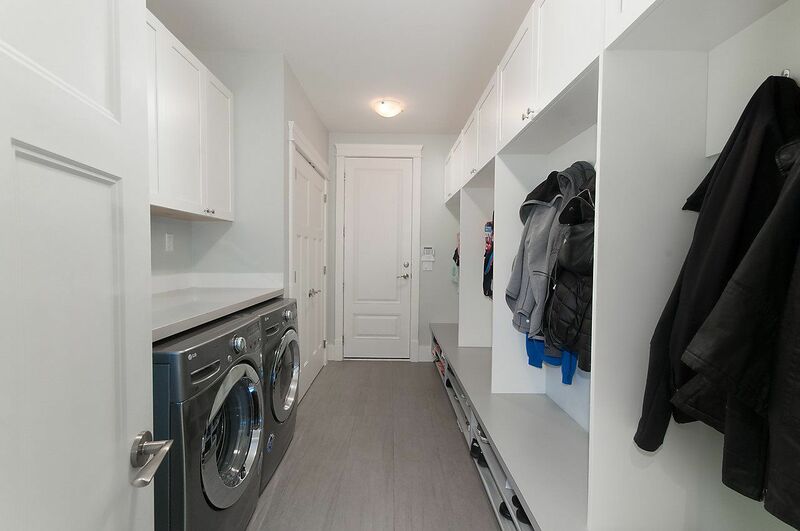 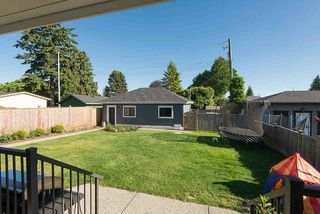 ideal location close to Grand Boulevard & Lonsdale Shopping. 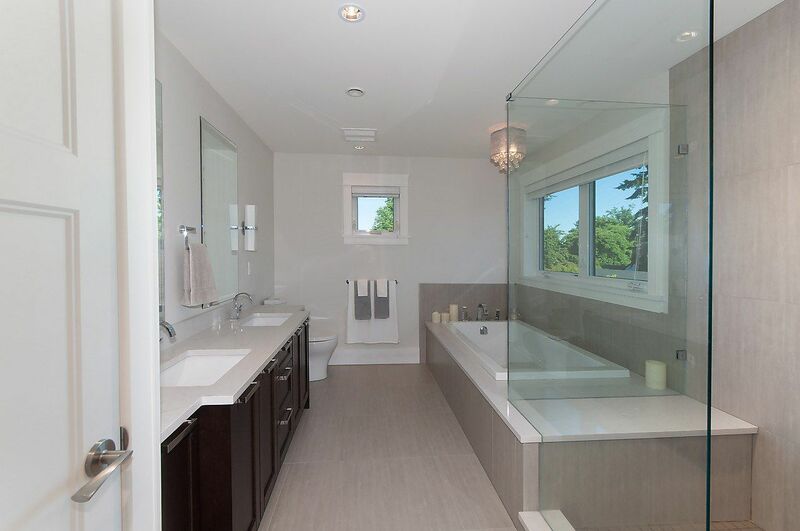 Expect to be blown away! View realtor website for Virtual tour, Photo gallery & floor plan.